Freedom of Information Act Request Form – Fire Dept. 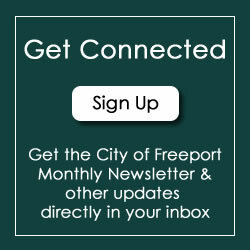 Fire Department Forms – Return to Central Fire Station, 1650 S. Walnut Avenue, Freeport IL 61032. Any questions, please call 815-235-8217.